Want a quick way to refresh, relax, or recharge? 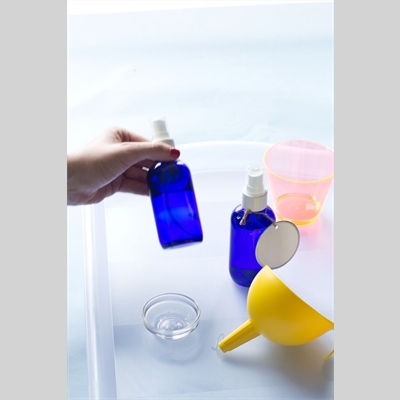 An aromatherapy mist is fast, fun and easy. Learn about and sample dozens of essential oils that smell wonderful and can help ease stress, uplift, awaken and aid skin care. Then learn to blend and beautifully balance essential oils and make a mister customized to individual healing needs and scent preferences. Tuition includes a $10 material fee.